Custom professional card invitation graphic design starts from affordable prices. 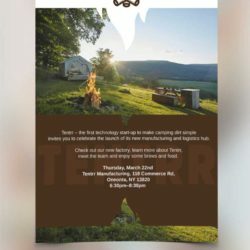 Whether you are planning a wedding, a birthday party, a barbecue or a big sales event for your business, sending out invitations is the best way to guarantee attendance. 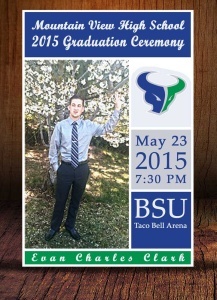 Get here your custom professional card invitation graphic design. Reference examples from the styles you like. Photo and text if you have. Ready for the professionals to get your custom professional card invitation graphic design? Just follow our 3 easy steps and you’ll be on your own way. Whether you’re planning a wedding or an evening soiree, you want to send elegant invitations to set the mood and entice guests to embrace your special event. Elegant invitations lend an air of importance and sophistication, making your special day the can’t-miss event of the month. 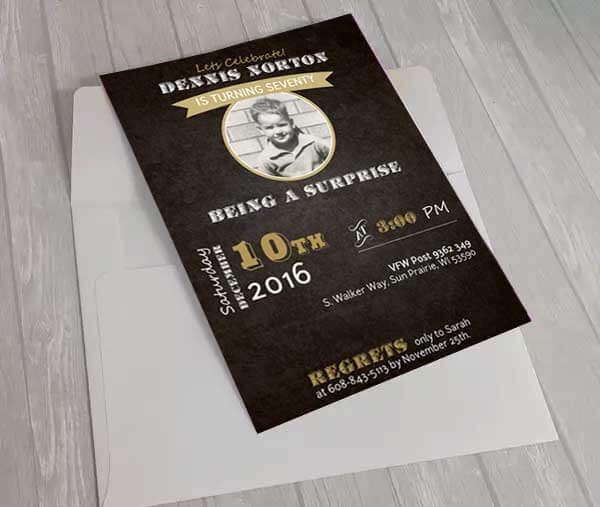 If you want to wow your recipients, consider the following tips for elegant invitations. Some colors, or at least some color combinations, are better suited to elegant invitations than others. Black and purple, for example, would be considered more elegant than yellow, red and orange. But that doesn’t mean you can’t use any colors you want. Just like your text, it’s how you use colors that matters. Elegant invitation layouts feature lots of white space so different design elements and blocks of text are easily discerned from one another. In many cases, less is more, so it can be better to spread your message across several panels or pages rather than try to cram all of your invitation information into a single page. 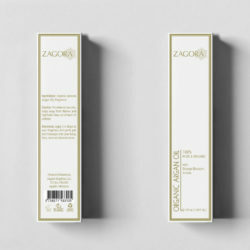 The appearance of your invitation copy can also dramatically impact how elegant your invitations are. It’s important to choose an elegant font set. 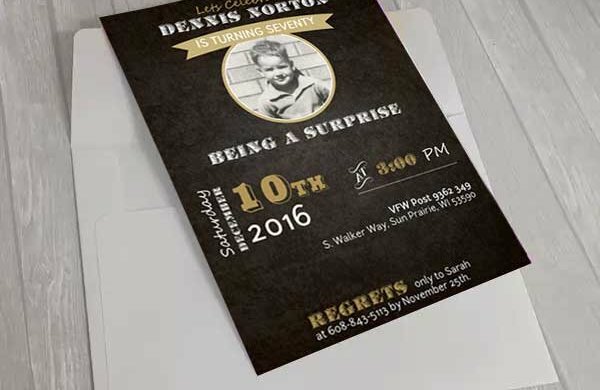 In many cases you can use just one font for your invitations, but you can use two or three if there is a good reason for doing so.